09:30 – 10:00 AM REDCap: What’s New and What’s Next? Conference splits into simultaneous sessions (Workshop 1 & Workshop 2). To ensure the availability, advanced registration is required. 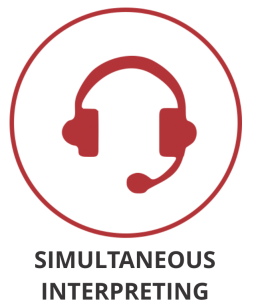 10:20 – 11:00 AM How to manage a REDCap instance at your institution? 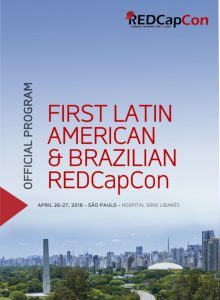 4:00 – 4:20 PM Panel Discussion: REDCap across Brazil & Latin American Institutions: What’s Next? English and Portuguese, with simultaneous English/Portuguese interpretation.